Off the Beaten Path in Carroll Co., Maryland with Tom Feild, Bob Ringler, Hans Holbrook, and Jim Stasz. 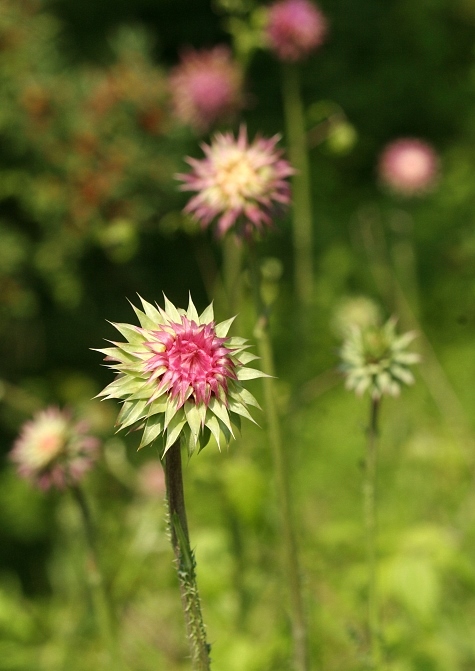 Last updated: 6/18/2007. 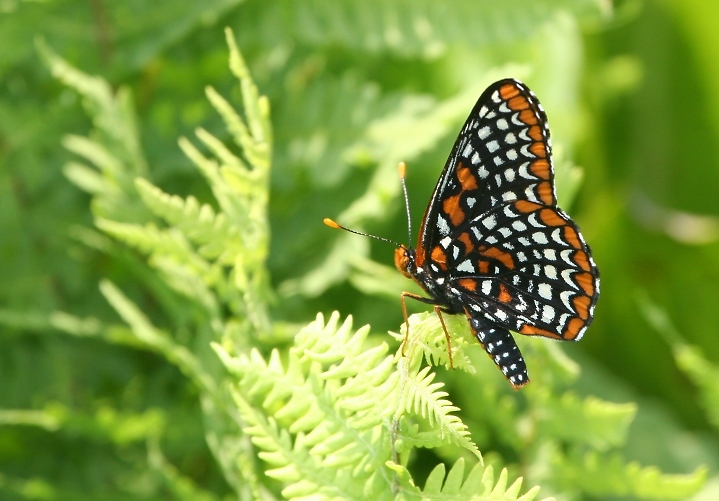 Above and below: A banner day for Baltimore Checkerspots in Carroll Co., Maryland (6/17/2007). 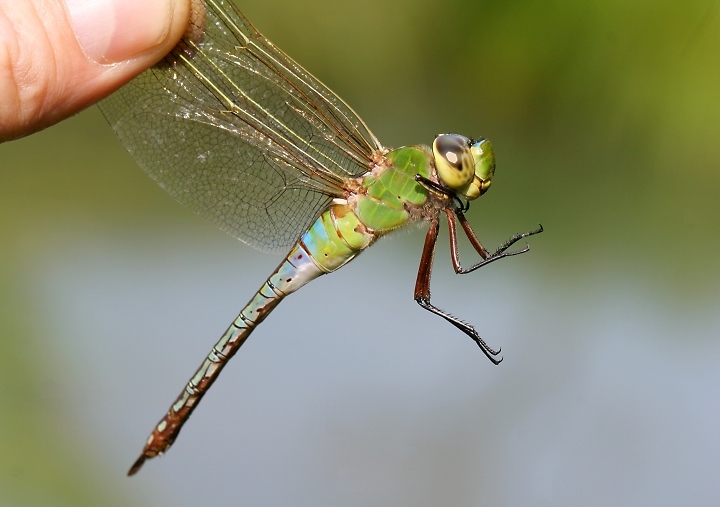 Below: A Common Green Darner, photogenic as always, in Carroll Co., Maryland (6/17/2007). 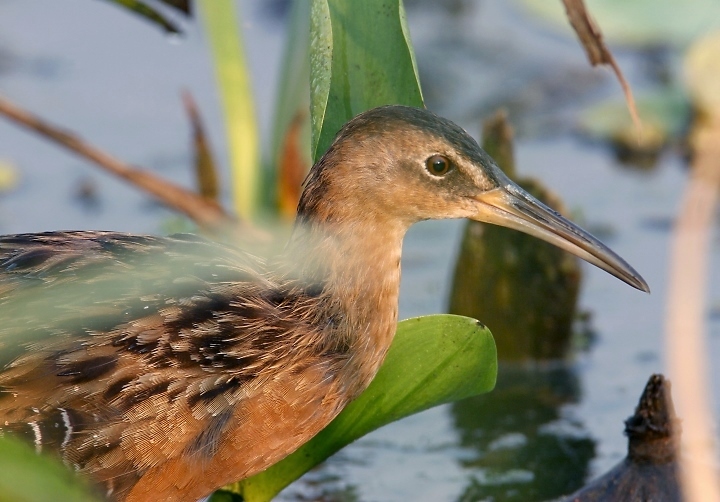 Below: A King Rail in Frederick Co., Maryland (6/18/2007). 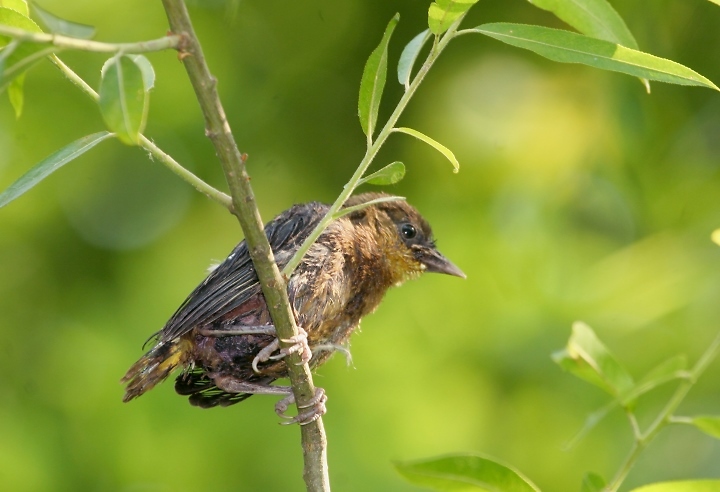 Below: A nestling Baltimore Oriole venturing outside of its nest too early, concerned parent nearby (6/17/2007). 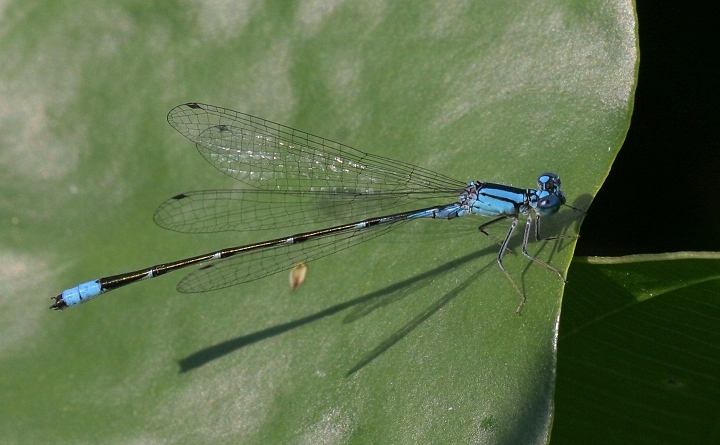 Below two: Slender Bluets in Carroll Co., Maryland (6/17/2007). 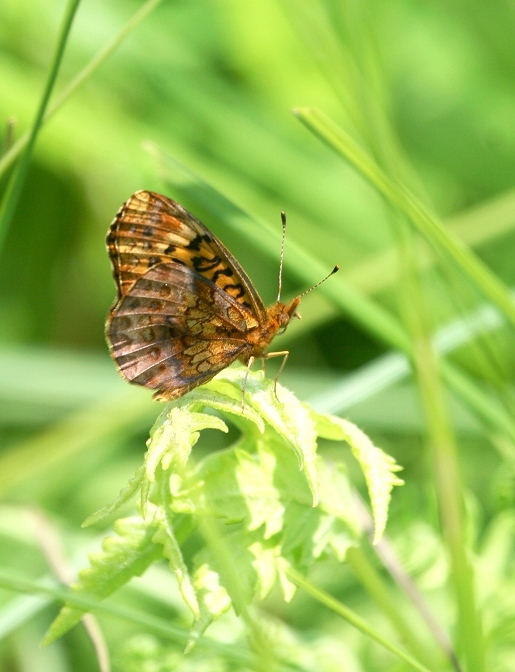 Below: A patch of Nodding Thistle attracted Great Spangled Fritillary and Northern Broken Dash (not shown). 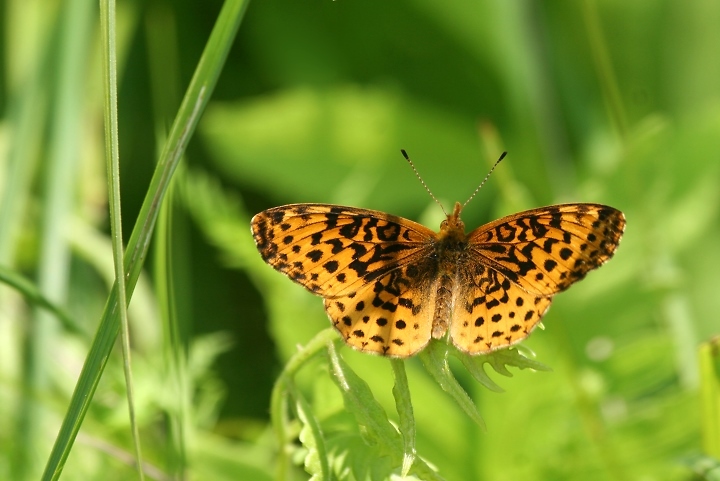 Below two: A Meadow Fritillary poses for promised fame on the Internet. I tell them anything they want to hear if they keep still. 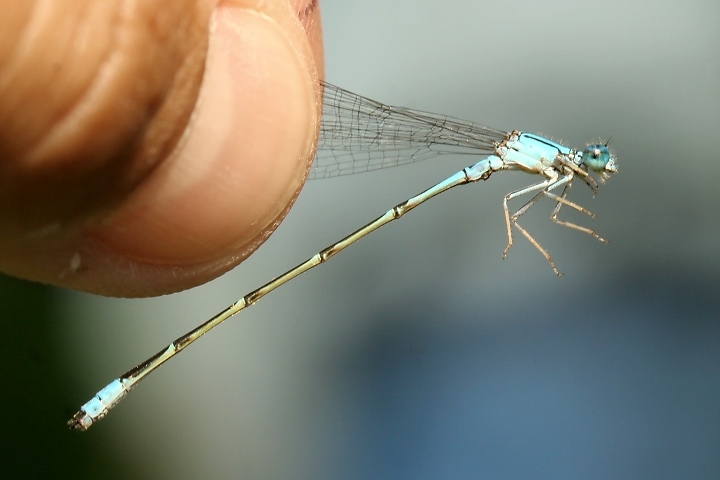 Below: A Double-striped Bluet in Carroll Co., Maryland (6/17/2007). Below: Another day of hard work tending the cattle on this quiet farming leaf. 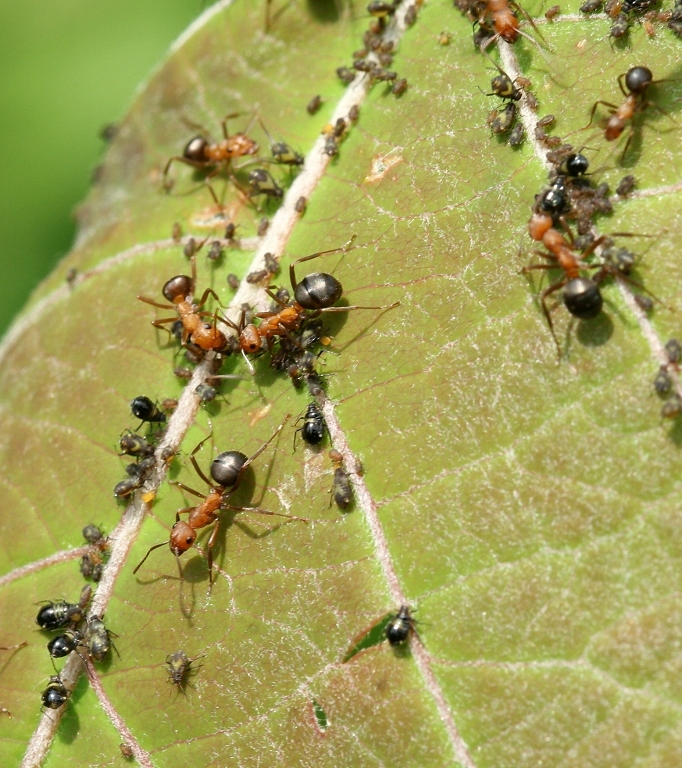 Hans Holbrook found this interesting colony of ants and aphids in Carroll Co., Maryland (6/17/2007). OK, who's a bigger nerd than us? 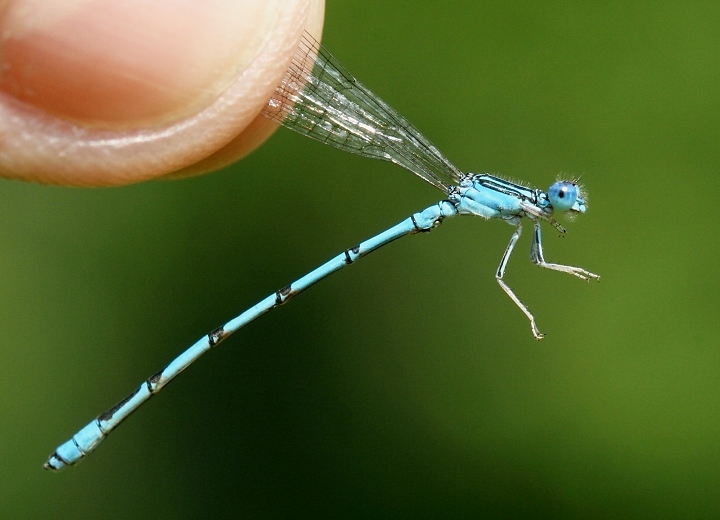 Ant and aphid ID help? 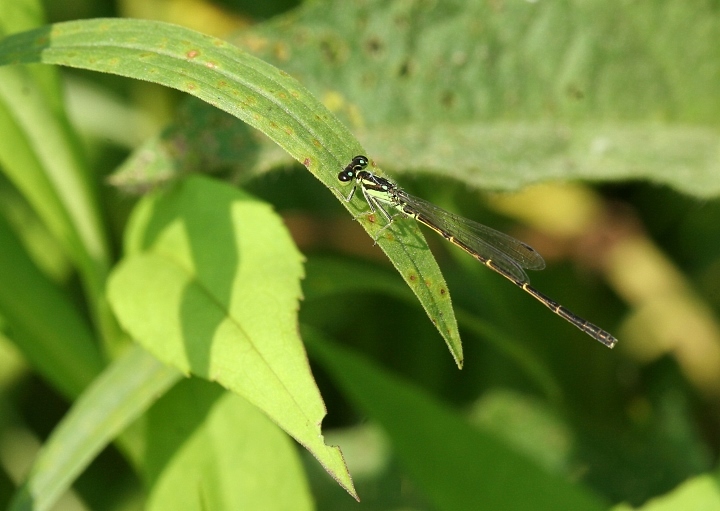 Below: A tiny male Fragile Forktail rests on a blade of grass in Carroll Co., Maryland (6/17/2007). 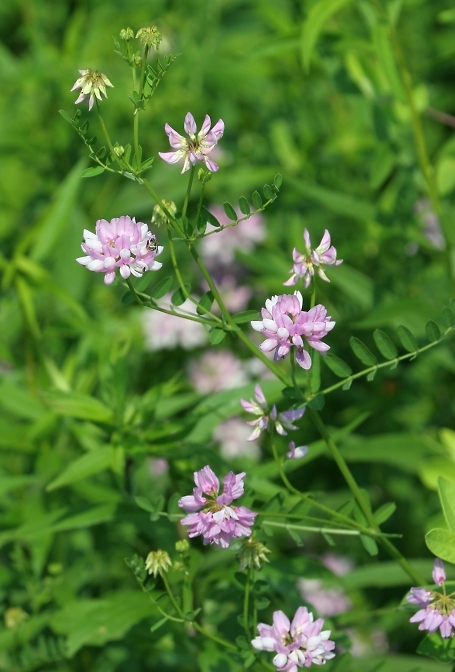 Below: Pink Crown Vetch, a common invasive species, photographed in Carroll Co., Maryland (6/17/2007). 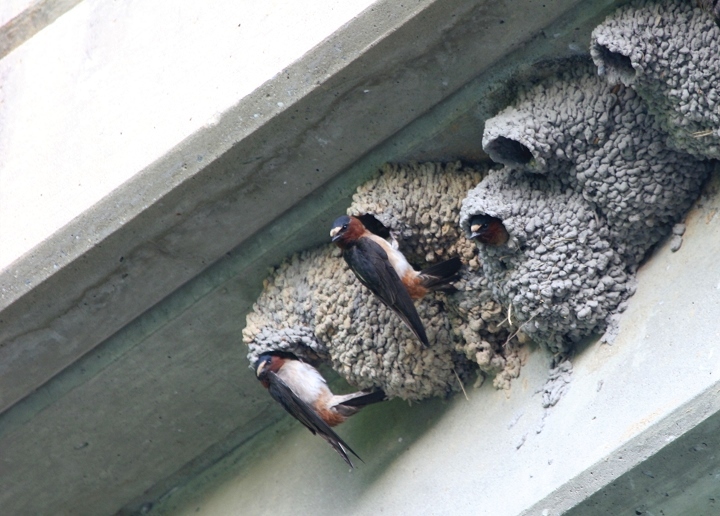 Below: Several of the 40 active Cliff Swallow nests on a Carroll Co. bridge (6/17/2007). 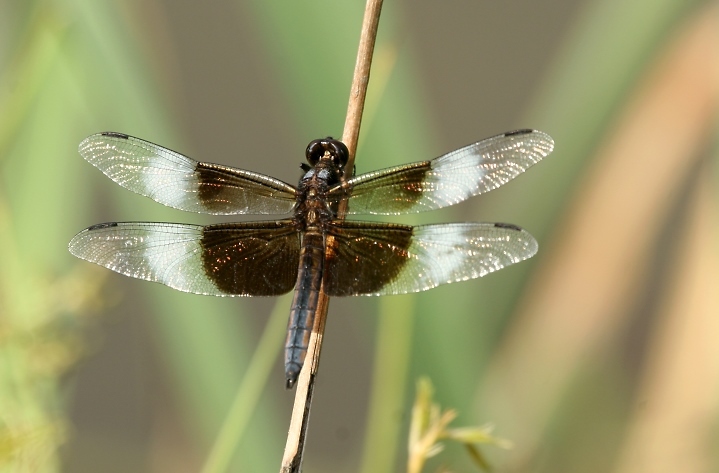 Below: A Widow Skimmer resting in Carroll Co., Maryland (6/17/2007). 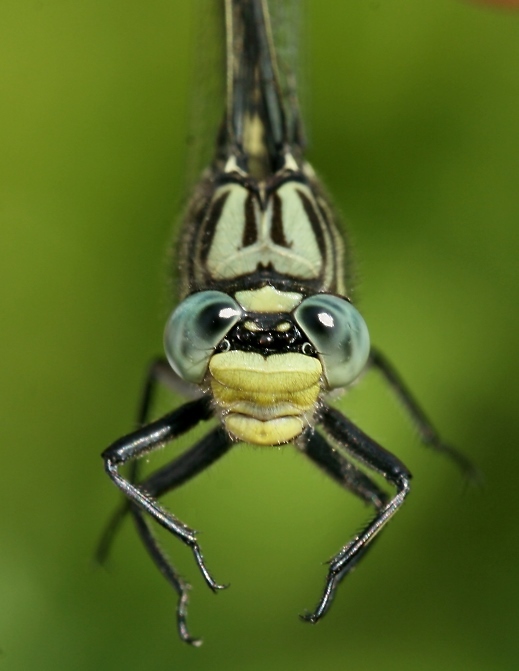 Below: A Unicorn Clubtail photographed in flight as it flew past me - OK, maybe not (6/17/2007). 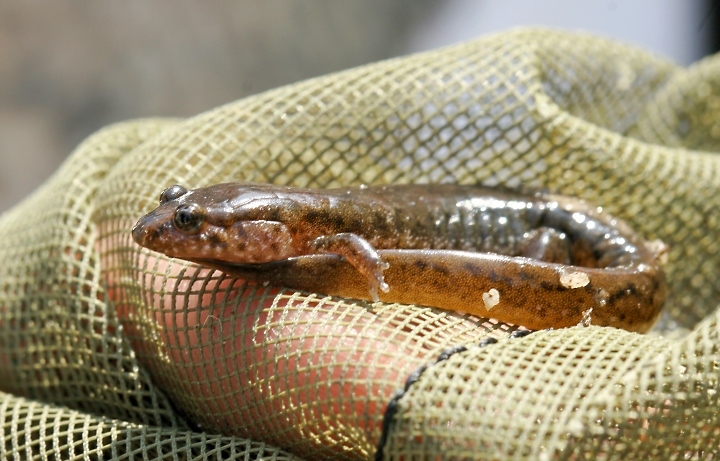 Below: A Northern Dusky Salamander was definitely the surprise herp of the day (6/17/2007). 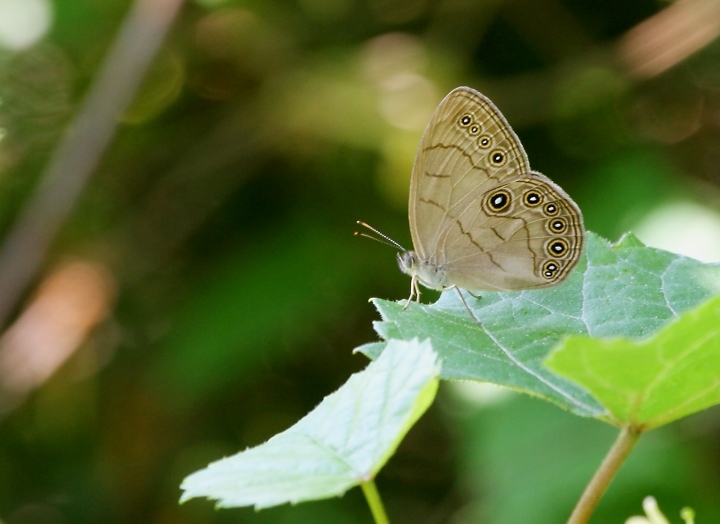 Below: An Appalachian Brown rests in the shade beside an open area in Carroll Co., Maryland (6/17/2007). 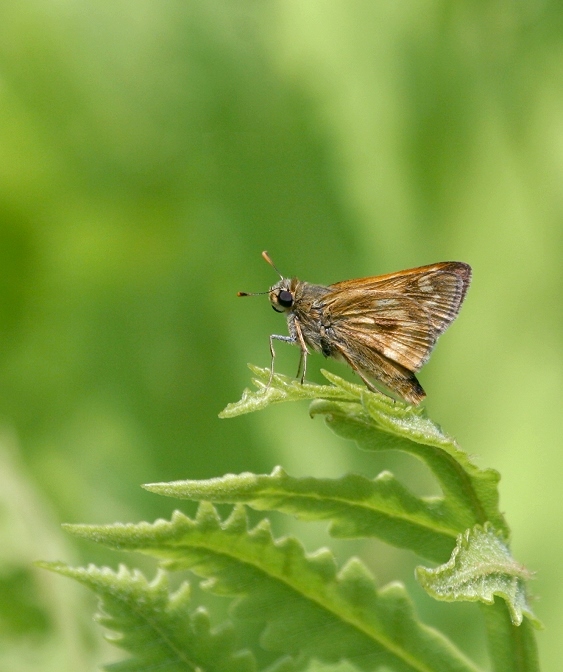 Below: A Long Dash in Carroll Co., Maryland (6/17/2007). 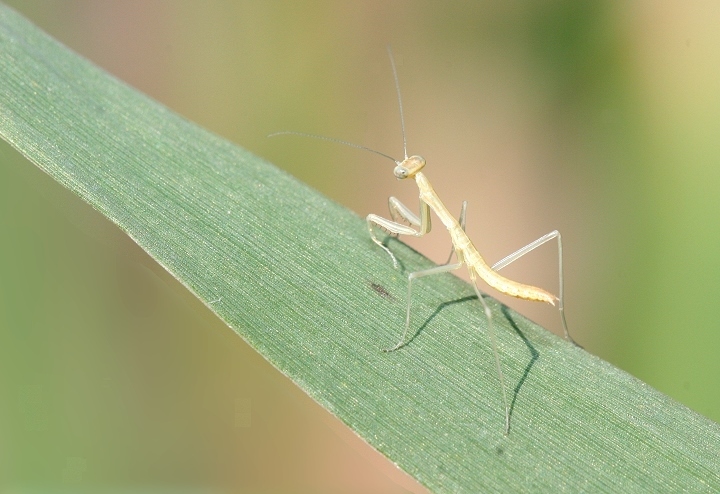 Below: A tiny young Praying Mantis - a one centimeter killing machine (6/17/2007).